Duncansville PA current Homes, Real Estate, and Houses for Sale listed over $400,000. 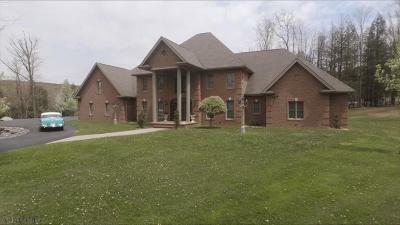 Properties include all the Opulent Single Family Homes, Large Estate Properties, Unique Luxury Houses, and High End Real Estate Listings in the community of Duncansville Pennsylvania. 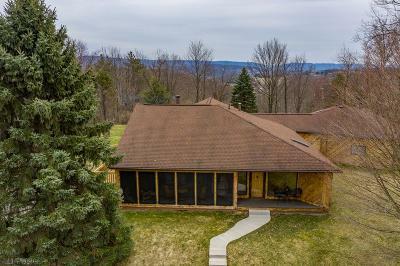 The above Real Estate Listings are Homes for Sale in Duncansville Pennsylvania priced over $400,000. Properties include all the Opulent Single Family Homes, Large Estate Properties, High End Luxury Houses, and Unique Real Estate Listings priced over $400K. Duncansville PA is located about 10 miles south of downtown Altoona and a couple of miles west of Hollidaysburg in the county of Blair. Altoona Real Estate and Blair County Real Estate Listings Services and Marketing offered by John Hill Real Estate and John Hill Home Search (814) 944-9377.